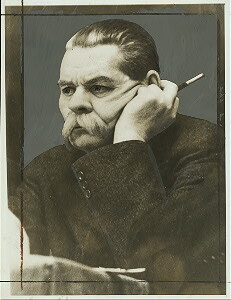 Gorky also directed his attention to the equally disturbing wanton destruction of works of art after he observed a delegation of the village poor at the Winter Palace who indulged in hooliganism that was designed “to spoil, to deface and sully beautiful things.” For one who was aghast at the Bolshevik cavalier disregard for cultural artifacts, he perceptively noted that the “urge to spoil things of exceptional beauty comes from the same source as the shameful striving to vilify any exceptional human being.” For one who had long believed the eighteenth-century Enlightenment notion that education and culture could improve man and lead to progress for mankind, it was only natural that he would chair the Commission for the Preservation of Historical Buildings and Monuments, and the Protection of Art Objects. The self-educated former tramp was able to inspire enthusiasm in the professors and academicians when he presided over meetings. His role, as “Curator of Culture,” to conserve museums and art objects was inextricably linked to his attempt to save lives through addressing not only the basic needs but also their spiritual well being. According to his fellow writer and friend, Zamyatin, it was his faith that sustained Gorky during these harsh years where Petrograd deteriorated into “an atmosphere of catastrophe and ruin,” particularly after Lenin moved the capital and its limited state resources to Moscow in March 1918. 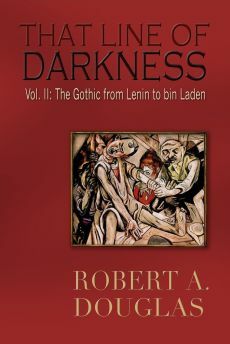 That faith, however, was tested because his efforts were constantly thwarted by the Bolsheviks’ policies. At times, Gorky received the lukewarm indulgence of Lenin, but since the latter regarded the preservation of culture (and requests to save an innocent person from the clutches of the Cheka) “a trivial thing,” Gorky too grew impatient. 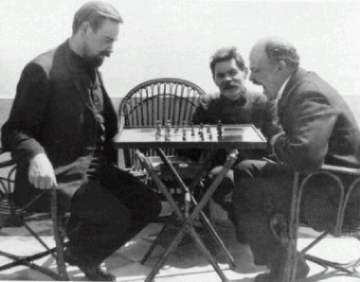 His angry missive to Lenin about ‘trivialities’ provided Gorky with the opportunity to berate the “scoundrels and swindlers who play the destructive role of pathogenic bacilli” in the bureaucracy. Bureaucrats had refused to distribute the vital rations to accommodate an increased membership in the Expert Commission. 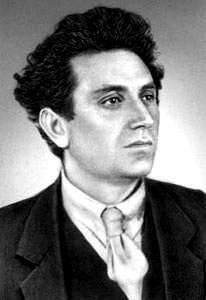 In the same letter, he pleaded with Lenin to allow the poet, Alexander Blok, by now broken in spirit as well as health, to decamp to a sanatorium in Finland. did harass Gorky by ordering the monitoring of his private correspondence, putting him under surveillance and authorizing a police search of his apartment. Under these trying conditions, Gorky still secured the release of countless individuals, including members of the Romanoff family, many of which, he did not know. 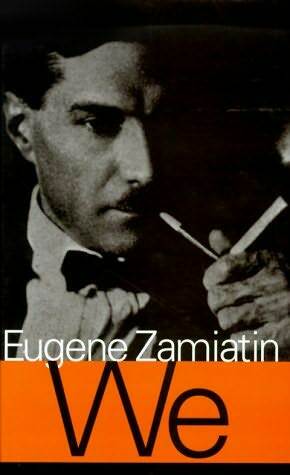 He facilitated the emigration of a one-time Bolshevik enthusiast and engineer, Yevgeny Zamyatin, whose banned novel, We, a dystopian science-fiction satire, had placed its author in personal jeopardy. Gorky was, however, not always successful. 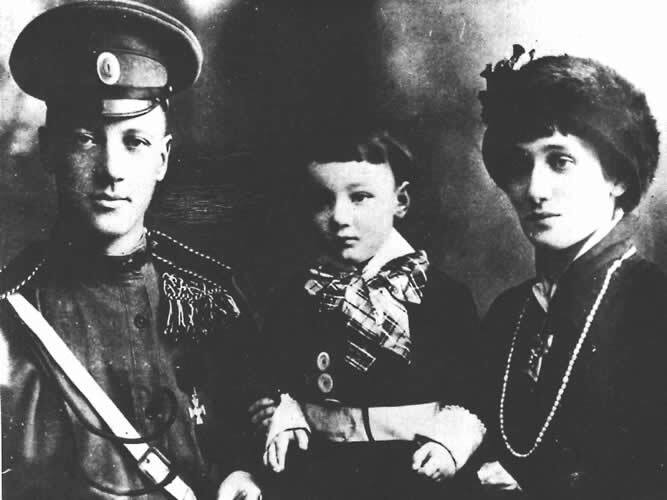 The poet, Nikolay Gumilev, once married to the gifted poet, Anna Akhmatova, was arrested in 1922 for allegedly participating in a counter-revolutionary monarchist plot that basically consisted of providing financial assistance for political refugees to flee across the border and, according to recently opened KGB files, for merely stating if there was a popular uprising against the government he would join it. Gorky tried to secure his release, but to no avail. Gumilev was the first writer the regime executed, and, along with others in the artistic community who believed that an irreversible line had been crossed, it darkened Gorky’s temperament enough for him to consider exile. 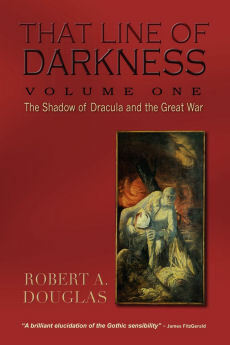 Three years earlier, he had already privately expressed his outrage and anguish at “the deliberate destruction of the best brains in the country,” declaring that the “actions [of] the Soviet regime have made an enemy out of me.” But when the alternative was the possibility of a military dictatorship, he was willing to work with the Bolsheviks. However with the end of Civil War and still more repression, it was hard to continue the struggle.